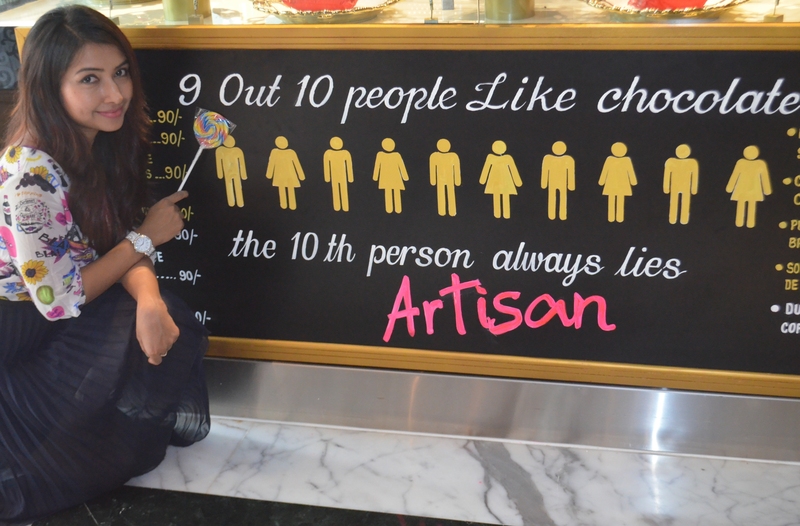 To satisfy my chocolate cravings that I no longer shy away from, I indulged myself @Artisan. 1. 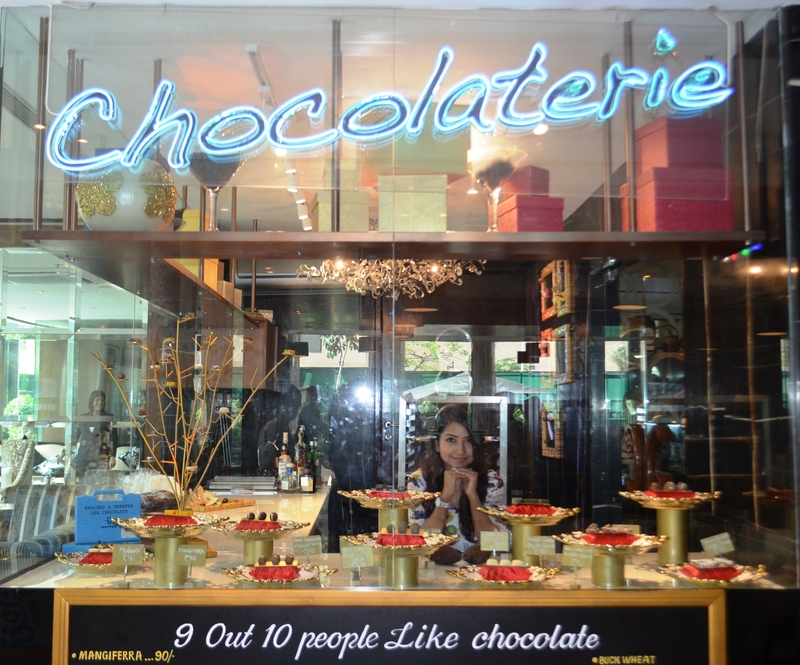 The newly opened Chocolaterie is a very French concept and you can live up this international experience. 2. You can pair your chocolates with tea, coffee or wine to go with. 3. Artisan can satisfy your chocolate cravings 24/7. 4. 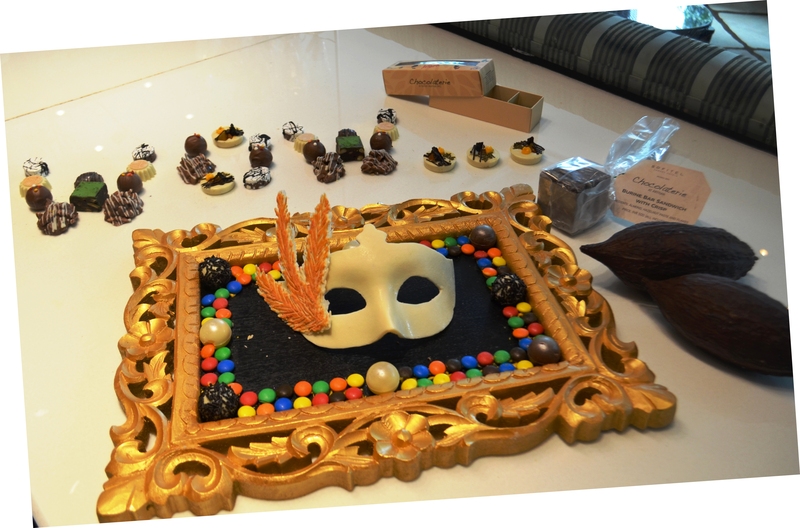 Pastry Chef Hanumanta Dhotre, has over 15 years of experience in the hospitality industry, his myriad food & beverage innovations will make you forget all about calories. 6. The décor is classy with a contemporary finish where you can click some pretty selfies. 7. Watch out for the chocolate making classes to learn the art of chocolate making, yourself. 8. There are gifting options as well, so you can take back some yummies for your dear ones too. you should discover for yourself and feel Wow! Previous postGet set for a Dinner Date!